Peter Lik is arguably the most commercially-successful photographer to have ever lived. He is certainly the most financially successful photographer today having sold in excess of $440 million in photo prints during his career according to the New York Times. $1 million of art work sold in a lifetime is a worthy accomplishment for any artist much less $440 million. What is Peter Lik’s secret to success? I’ll preface this by saying that I do not know Peter Lik personally though I did briefly meet him and ask him a question many years ago at his Pier 39 gallery in San Francisco (now closed). I have visited a handful of his galleries over the years in various cities however (San Francisco, Las Vegas, La Jolla, Honolulu and Lahaina). 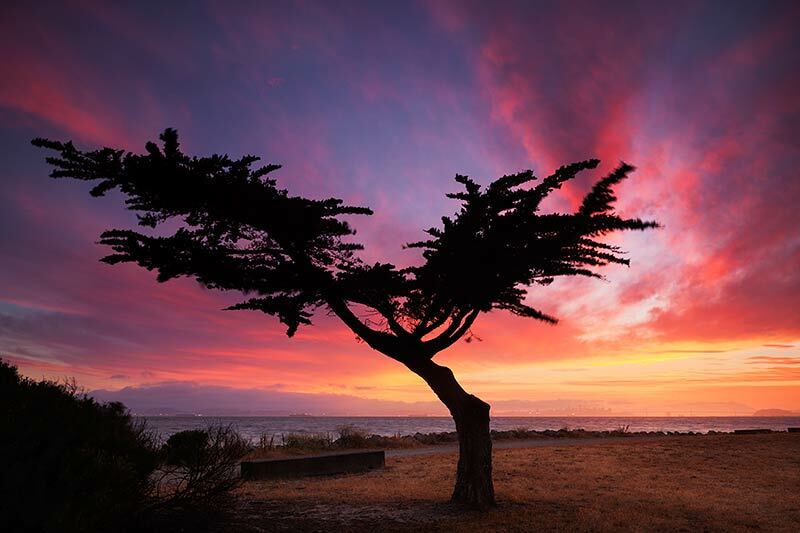 His photos mainly consist of highly-saturated landscapes from tourist scenic vistas, beaches, slot canyons and trees. The photography mostly consists of panoramic format prints paired with top-notch framing and presentation style. Every detail from the printmaking, framing, to the decor in his galleries - no detail is left unturned when it comes to building his luxury brand. Peter Lik galleries are truly an awe-inspiring experience. Placed in popular tourist meccas, many visitors to his galleries have never seen photos of Antelope Canyon, sunrise under Mesa Arch or watched a sunset from underneath a pier. Shock and awe works when it’s new to you. Most photographers don’t have the capital to set up a gallery in Caesar’s Palace for example. It costs a fortune to do that but Peter Lik has managed to make it work through savvy business practices and marketing. Catchy marketing slogans have included, "The World's Most-Awarded Photographer", and Lik was quoted in the New York Times as saying, "...I'm God. Nailed it." Many tourists’ first exposure to these iconic landscape locations is often at a Peter Lik gallery; at which they often come away impressed. The truth is that you can find similar photos in most other photographers’ portfolio but first impressions matter. “Phantom”, Antelope Canyon, Arizona - The controversial print that sold to an anonymous private party for $6.5 million. The photo itself is a fairly common rendition of Antelope Canyon. It’s a nice photo but hardly unique in my opinion. “One”, New Hampshire - Peter Lik’s first $1 million print sale. This was also purchased by an anonymous print buyer according to lik.com. 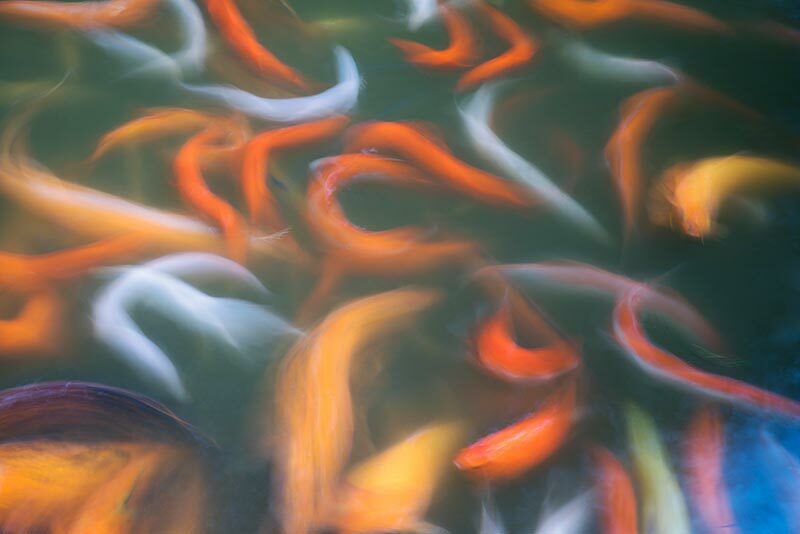 This is a pretty photo and a nice abstract water print of New England fall color. 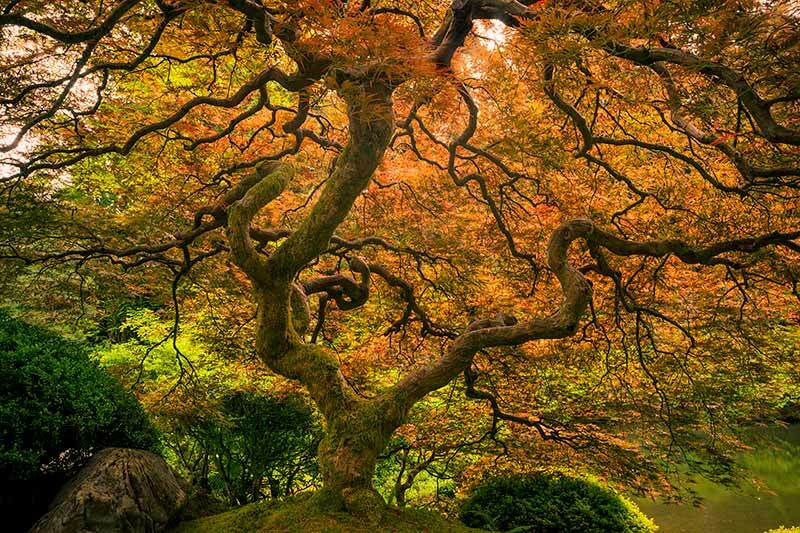 “Tree of Life”, Portland Japanese Garden, Oregon - One of Peter Lik’s best-selling prints. This Japanese maple tree has long been a popular subject amongst photographers. "Pele's Whisper", Kilauea, Big Island, Hawaii - A powerful scene of lava spewing into the Pacific Ocean. I believe this may have been photographed from a boat. Definitely a powerful moment captured. According to Peter Lik’s website, limited edition print sizes are 950 prints with 45 artist proofs. That’s an extremely high number in my opinion for an edition size and not really all that limited. I’m also not sure what to make of the 45 artist proofs other than if his art consultants can sell that many at a high price point then more power to him. If you would like to purchase a Peter Lik print and can afford it then you should. They're beautiful. Just make sure you're purchasing a Peter Lik print because it emotionally resonates with you; not because you think it's a rare collector's item with after-market value. If you think 995 prints is too large of an edition size to be a true collector’s item then consider purchasing one of my limited edition prints instead. I’ve designated a select collection of my images to be limited edition prints. The edition size is limited to just 25 prints. My exclusive limited edition prints will be printed with the best printmaking techniques and materials that money can buy. These Ultra Lumachrome HD TruView acrylic prints are a true collectors item and make for an ideal showcase piece for any room.